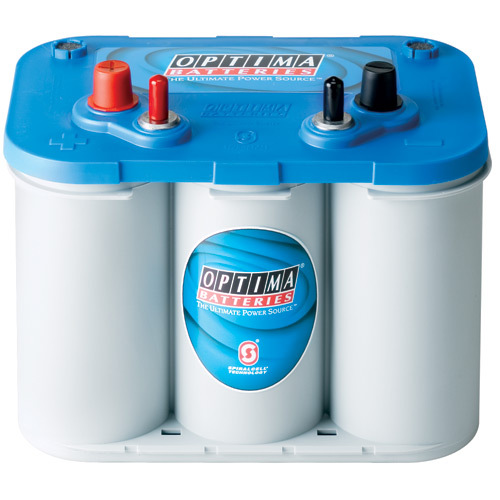 The smaller Optima Battery. 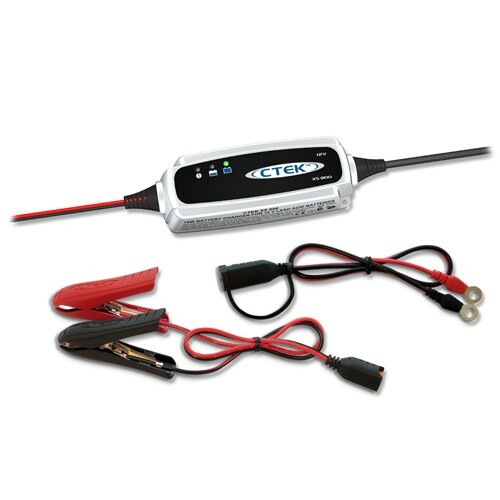 This red top starting battery has the popular top mount battery posts; but smaller in size than the 800u. 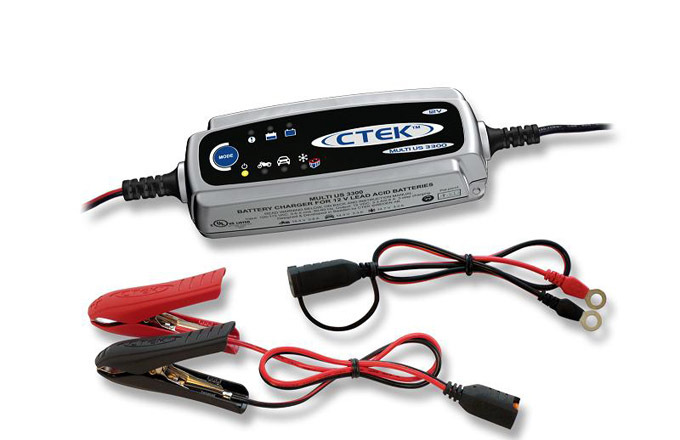 This battery fits many mid to late model GM and many import vehicles requiring the reversed posts. OPTIMA's unique design ELIMINATES battery terminal corrosion experienced with most other battery designs and construction. The POSTIVE (+) POST is on the Right Hand side with terminals closest to you. 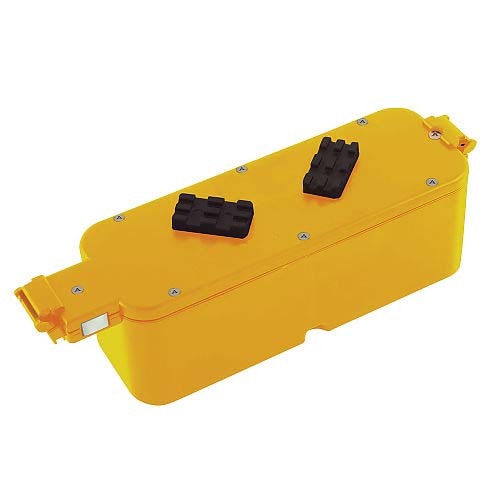 The battery case is designed to fit most US car manufactures base mounting hardware and battery cases. This battery includes all of the temperature and vibration proof characteristics that have made the OPTIMA famous. The 36 month free replacement Warranty and 72 month Pro-rate warranty indicates the confidence OPTIMA batteries places in the product! For your car, light truck, SUV, tractor, or any other 12v starting application with reversed top mount terminals requiring a little smaller case. This product was added to our catalog on Wednesday 20 August, 2003.